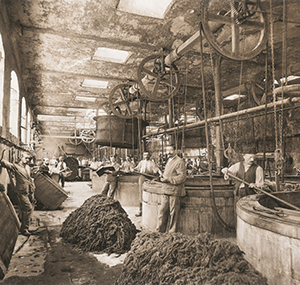 Now almost three centuries old, Balsan created its own brand and has succeeded in ensuring its longevity. From its establishment right up to the 21st century, discover how Balsan made its own way, off the beaten track. The seed of Balsan's identity took root at the Manufacture Royale, its ancestral home. As the cradle of a family's passion for the world of textiles, the Manufacture was originally created under Louis XV of France and produced carded sheets and uniforms. In 1857, the company was bought by Pierre Balsan, a man who loved taking risks and innovating. He soon became a genuine captain of industry, and gradually provided the company with its ethos. Over time, Balsan staff have never ceased to honour the man who gave us a road map for managing our company, one that we use to this day and combines creativity and boldness supported by cutting-edge industrial facilities and extensive expert knowledge. Louis Balsan’s entrepreneurial audacity took him on frequent visits to the USA after the Second World War. It was there that he discovered the tufting technique. Long before the dawn of the new millennium, Balsan’s start-up spirit with a thirst for novelty was already growing. The team adopted the values held by the Balsan family, which had guided the company for such a long time, and decided to make Louis' signature the Balsan brand's proud emblem. The company's fast growth led to the construction of a new production site in Arthon in late 1973. This site would become both the company's official head office and a superb natural environment, to be carefully protected. Now well-established, the family business has international appeal, which has led to collaborations with large corporate groups. Since 2006, Balsan has belonged to the Belgian group Belgotex International, which is very active across four continents and represents a profitable, strategic alliance for the company. Today, Balsan is built on the skills of its 250 employees and has a yearly turnover of close to 70 million euros, 45% of which is derived from the export market. Balsan's two industrial sites are established and seamlessly integrated into a perfectly preserved natural environment. 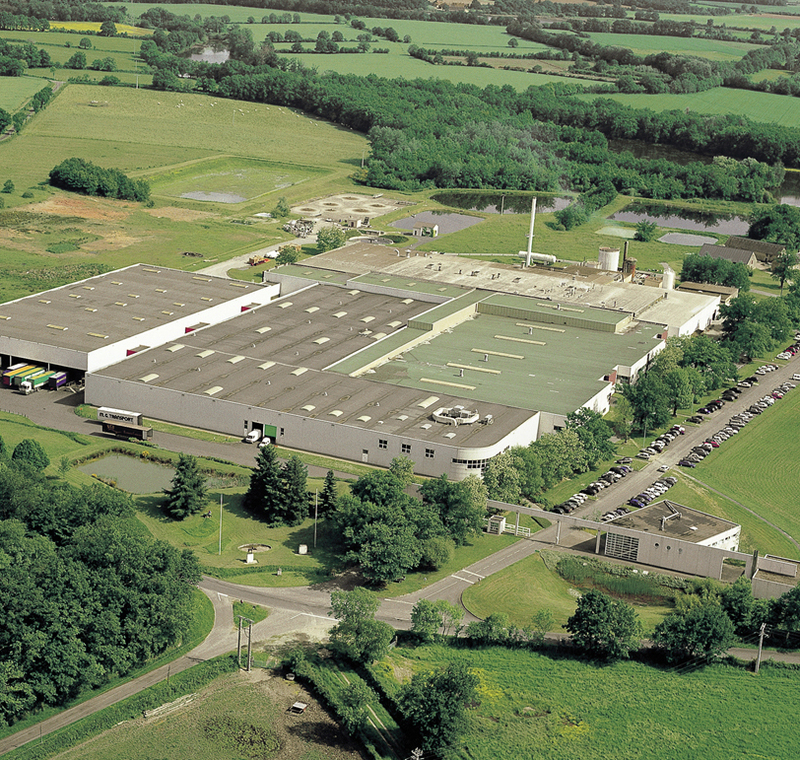 The first is the Arthon factory: 45,000 m2 dedicated to the manufacture of broadloom carpets. 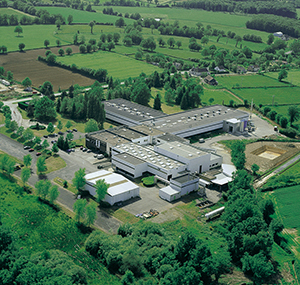 The other is the Neuvy-Saint-Sépulchre factory specialised in the manufacture of carpet tiles. With these two manufacturing facilities, Balsan can create comfortable and welcoming environments, for homes, offices or hotels, and any interior where carpets play an enduring role with their colour combinations, soft feel and calming soundproofing. For many years, nature has been a part of the experience. Balsan communicates its relationship with nature through its environmental commitments.